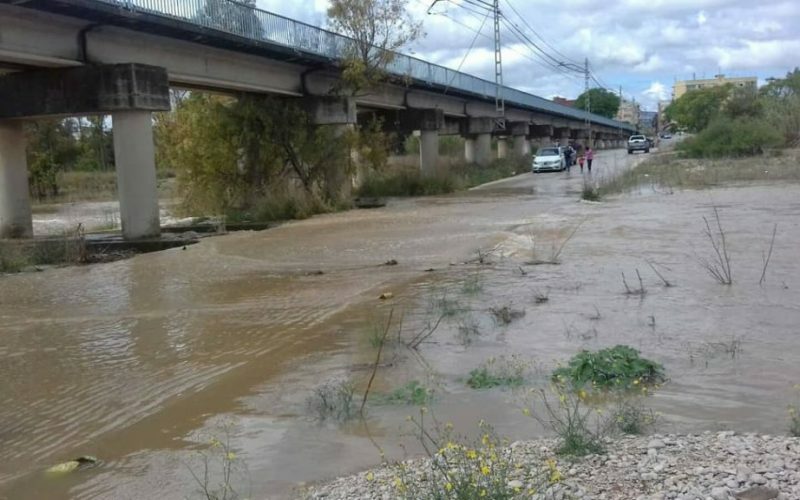 The regions worst rains in 16 years fell on Sunday across the Valencia region, causing damage, flooding and accidents. In Alginet, firefighters had to rescue three people trapped in their car. The last time there was torrential rain of this magnitude in Valencia in June was back in 2002.